Whenever you are done with a satisfying meal, what do you do? 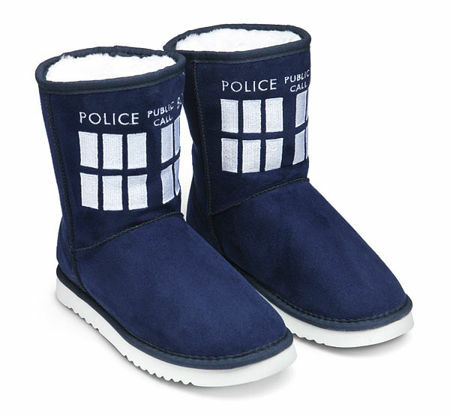 Why, you wait for a little bit of coffee, followed by dessert, of course! Well, having something sweet to end the day is always nice, as with a nightcap of sorts, and perhaps you might want to check out the $24.99 Dessert Excuses Plate Set. 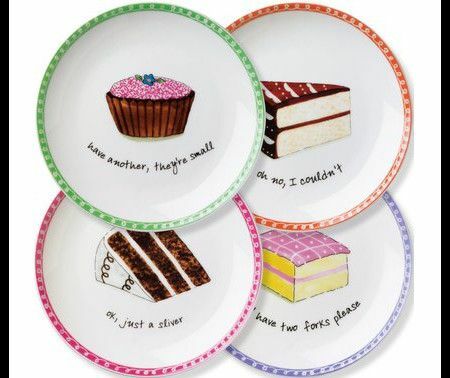 This unique and adorable set of porcelain dessert plates would be able to make every dessert the best dessert, as each of these plates come with their very own message that erases whatever guilt that you would or might carry should you choose to indulge in a little bit of dessert along the way. While it can be used with a dishwasher, it is highly recommended that you hand wash every single one of them after entertaining your mates with your fair share of cakes and other pastries.